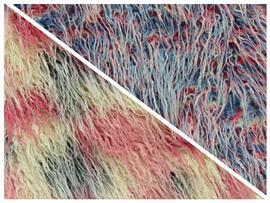 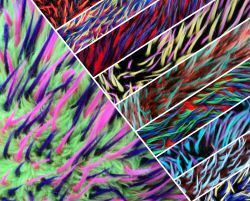 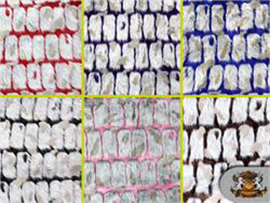 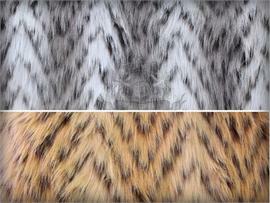 A Pile Fabric Made To Simulate Animal Fur. 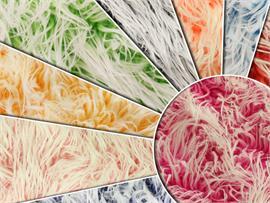 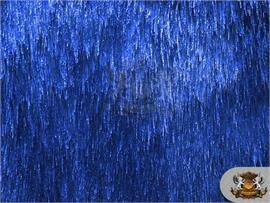 May Be Woven Or Knit In A Variety Of Fibers Although Acrylic And Modacrylic Are Most Common. 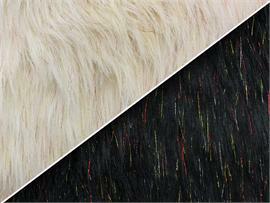 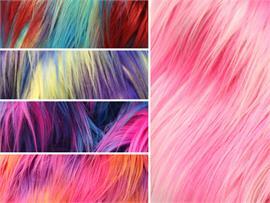 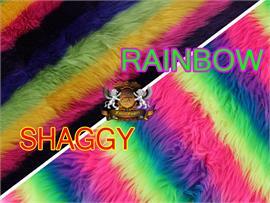 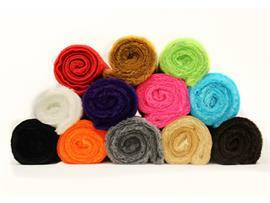 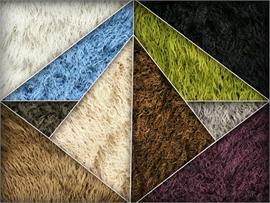 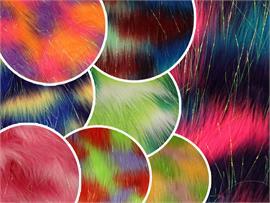 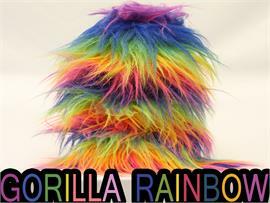 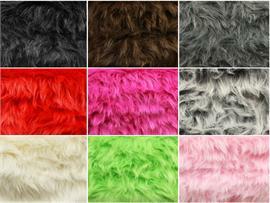 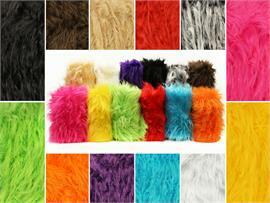 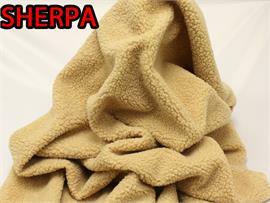 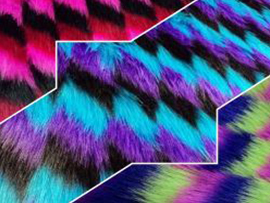 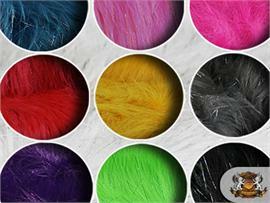 Artificial fur made from synthetic material.Plush fabric made of artificial fibers; also known as synthetic fur. 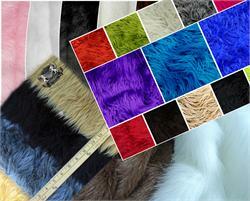 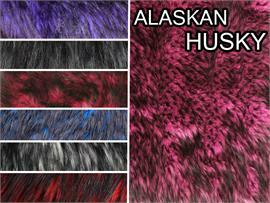 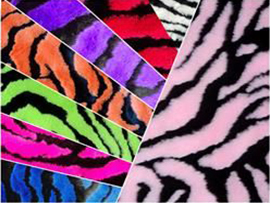 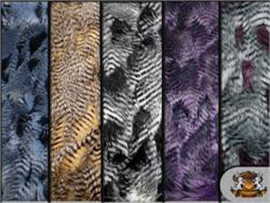 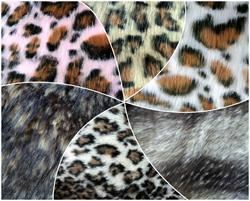 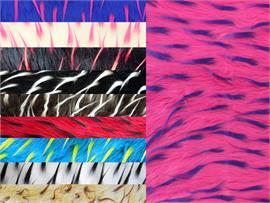 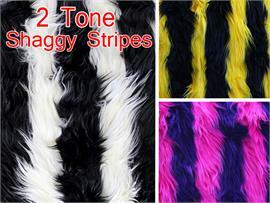 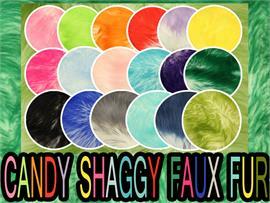 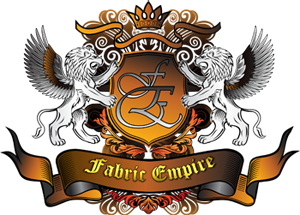 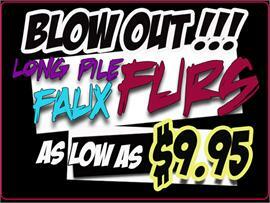 Faux Fur is a synthetic polyester material that is commonly found in various animal prints. 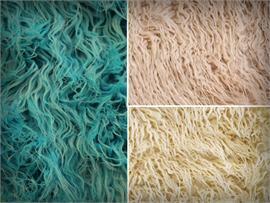 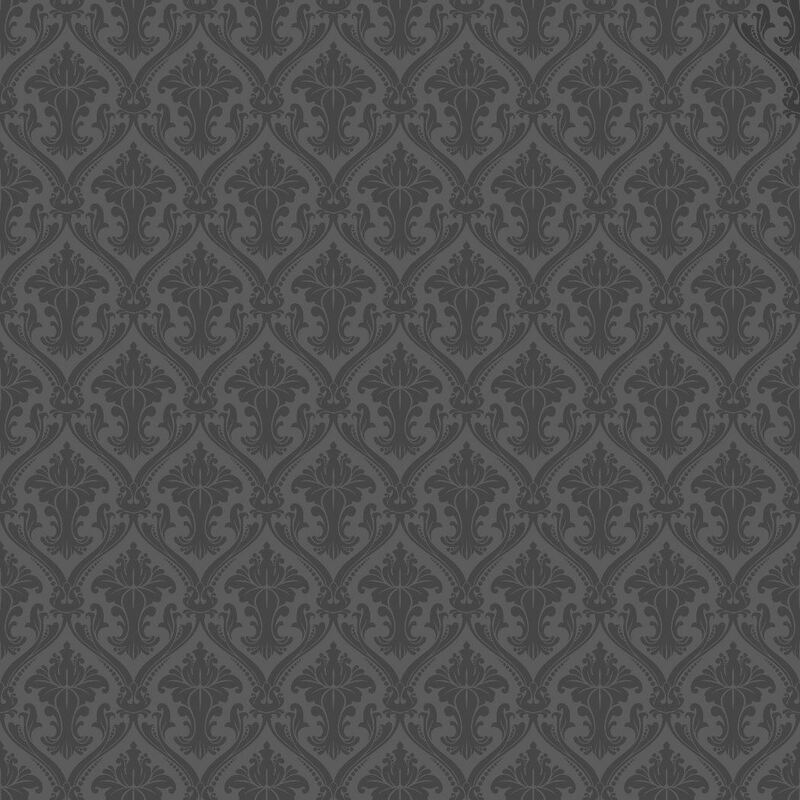 Similar to faux suede, it has a knap to the material with a soft, lush feeling.